Bought this driver a few weeks ago and so far it’s been a solid addition to my bag. 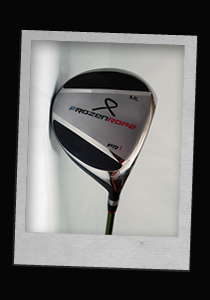 This driver is much longer than my previous one and is more forgiving on my mishit shots. It also looks great at address. So far it has been a quality purchase. Thanks. I just bought this club and I am very happy with it. Played with it for the first time last week and was happy with how it went. In the past I’ve struggled to hit fairway woods from the turf but this one was great; easy to hit off the deck and off the tee (when I didn’t tee it too high!) I can smash it miles at the range. Thanks lads. Bought this club a few weeks ago and I am very pleased with it. 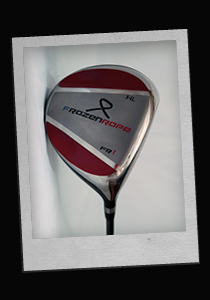 I wanted a club that I could hit from the tee and off the ground to replace my old 2 iron. It is light years better than hitting an iron, so easy to get up in the air! Now if I could putt, I might be dangerous! 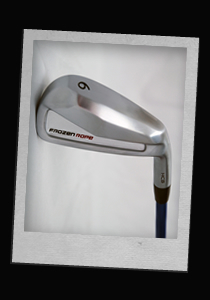 I went to a nearby golf store to have a look at the HCB irons for myself. 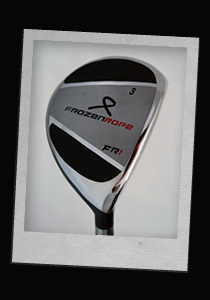 After hitting a demo iron, I was ready to open my wallet and go straight out on the course with new clubs, but then the Pro informed me about the club fitting technology that is big in the world of golf. I was unsure at first, but my custom fitted set from the professionals at Maximus Golf is perfection. 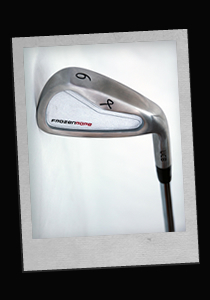 I have tried a lot of irons to try and get my handicap tumbling, Callaway, Titleist AP2’s, Taylormade Burners most recently, but didn’t really get on with anything that well. 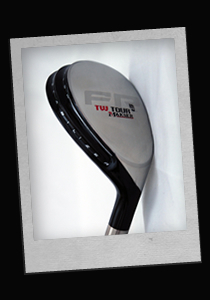 So far I’ve hit some really solid shots with my new UCB’s, maybe the sole grind is more suitable for my swing. The cavity’s are giving me a great ball flight, with loads of spin on the high irons. I asked for the swing weight in an email and they were close to what I wanted, so that was perfect. Thanks for all your help – will definitely come back. John.